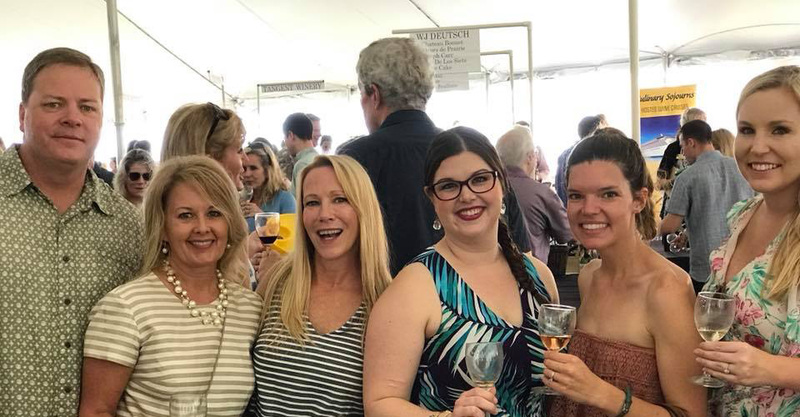 Thank you to ALL who participated in making Winefest 2018 so successful. 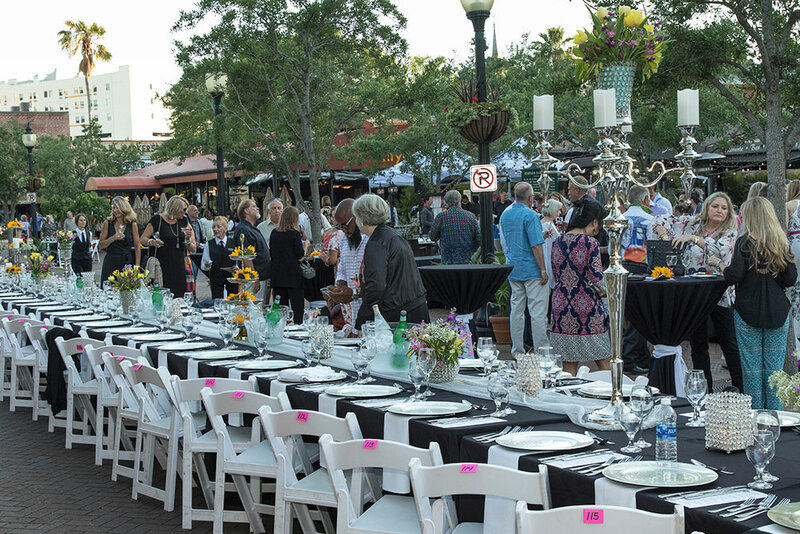 We are grateful for our sponsors, patrons, chefs, restaurants, winemaker dinner venues, consumers, distributors, wineries, donors, and our hard working volunteers who all make this event happen! Ticket prices range from $25 to $325 to make it affordable for everyone to attend. Winefest would not be Winefest without our participating wineries and vintners. Thank you for supporting our cause. As auction lots are donated to our Charity Auction by loyal and local supporters, we’ll keep you updated on a our fantastic trips, dinners, wine and more. 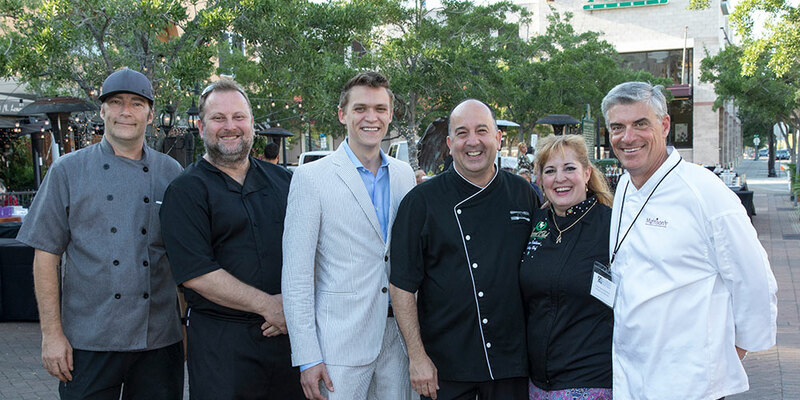 Local restaurants and chefs participate at our event to make your experience the best in can be. To date we have awarded over $8.5 million to 85 different disadvantaged children’s charities in Sarasota and Manatee Counties. America’s Friendliest Wine Event! 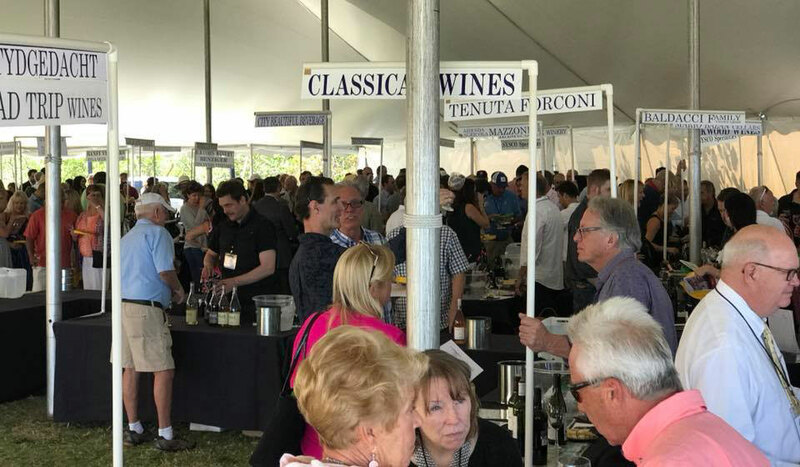 “Since it’s first year in 1991, America’s Friendliest Winefest” has drawn winemakers, wine collectors, wine writers and even the occasional wine drinker like myself, to Sarasota to enjoy a wide range of truly unique tastings and dinners in the run-up to the live and silent auction. It is a wonderful food and wine experience unparalleled in the United States. First-class event! Other than the fun times and amazing wine showcased during the 4-day event, I think I am most impressed that Florida Winefest is a volunteer-based organization with only 1 paid employee ensuring that the proceeds realized from their efforts truly fund those local children’s charities that need it the most. I’m honored and humbled to be on the Board of Directors of Florida Winefest & Auction. Supporting this organization is a passion of mine as I know the hard work this group of dedicated people does to benefit local disadvantaged children and 99% of the proceeds raised stays local to support these charities.